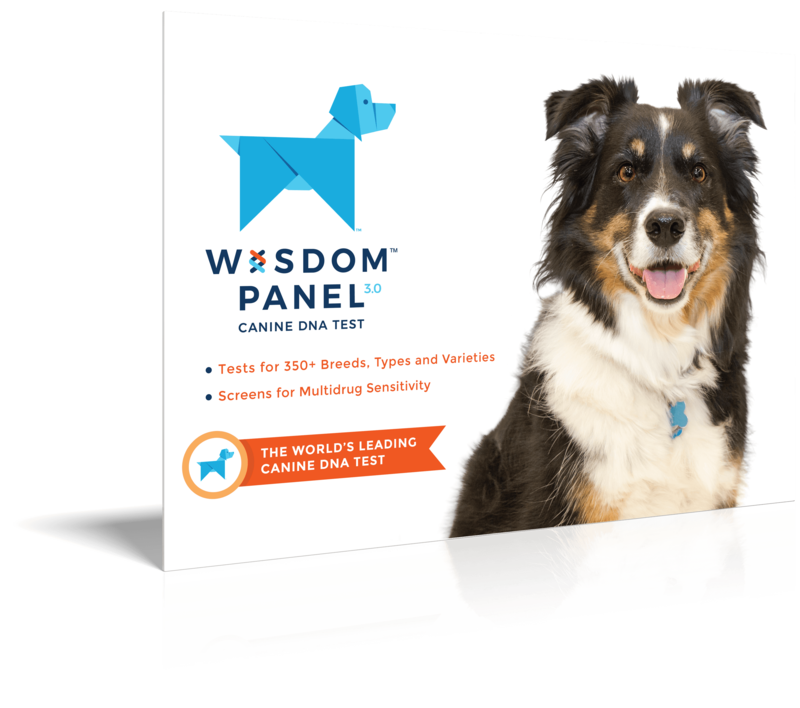 Intelligent, hard working, and playful dogs, with a high amount of energy. 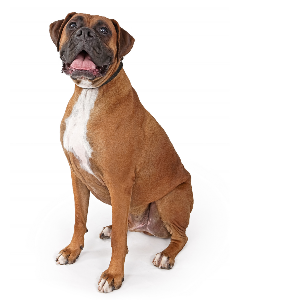 Boxers seem to enjoy dog sports such as agility, flyball, rally and competitive obedience. 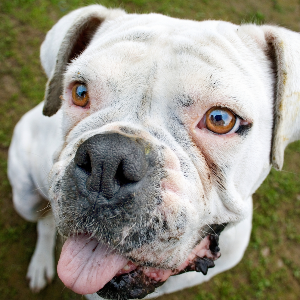 Eager to learn and respond well to reward-based training using treats and favorite toys. Tendency to jump up on people, sometimes boxing with their front feet when doing so. 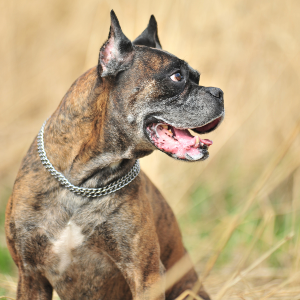 In 19th century Germany, these playful and bright dogs were bred in order to hunt deer and boar. 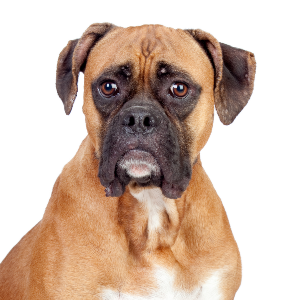 Their ancestors included the now extinct Bullenbeiszer and Barenbeiszer, which were crossed with English Bulldogs to create the Boxer we know and love today. Their popularity started to increase rapidly in the 1860s when the German Boxer Klub was founded. 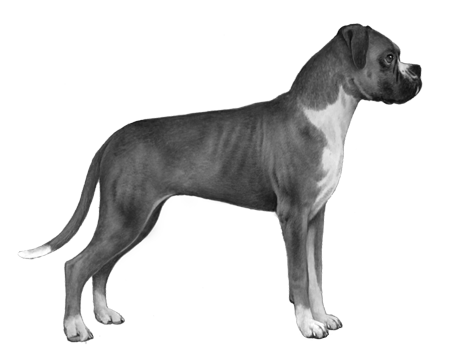 The American Kennel Club recognized them as a breed in 1904. 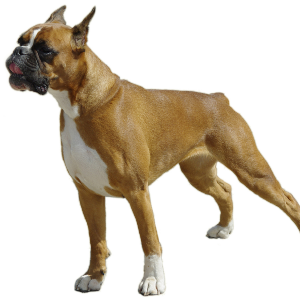 These guys get their name from an old hunting habit, where they would form a ‘boxing’ pose standing on their hind legs. They’ve also been used in many circus acts because of their ability to perform and learn tricks. Today, we’re still amazed by them – and their ability to be such great pets.